I am a scientist at the National Snow and Ice Data Center at the University of Colorado, in Boulder, Colorado, USA. I study natural processes in cold regions of the world, for example, aspects of snow, permafrost and sea ice. 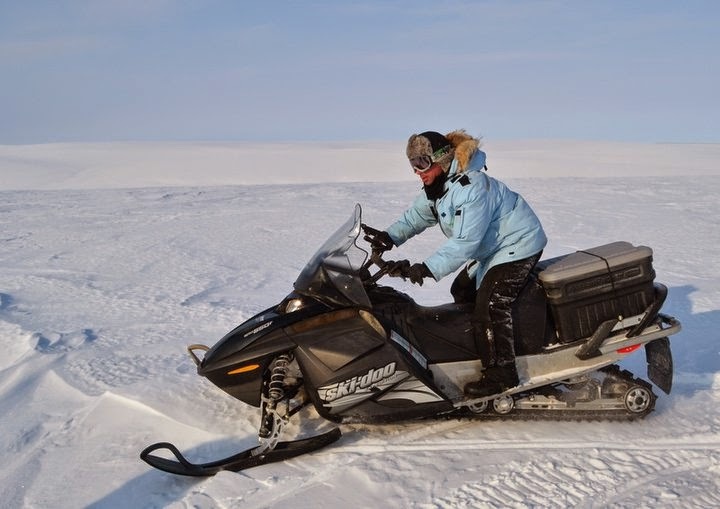 The pictures below are from some previous Arctic research expeditions. Last year (2013) I was part of a scientific cruise in the Arctic Ocean and I will write about that in the next blog post. This year (2014) will be my first visit to the Antarctic and I will make some blog posts during the six weeks I am stationed there. I will be working on the Automated Weather Station (AWS) network that is run by the University of Wisconsin's Antarctic Meteorological Research Center. I am a scientist at the National Snow and Ice Data Center at the University of Colorado. 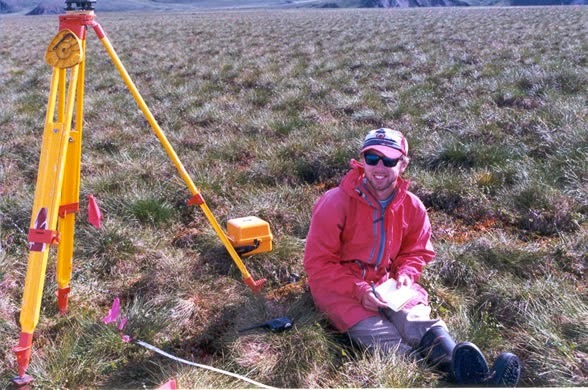 I study snow, permafrost, sea ice and the climate system. I am originally from Sydney, Australia - the only continent with no permanent ice!